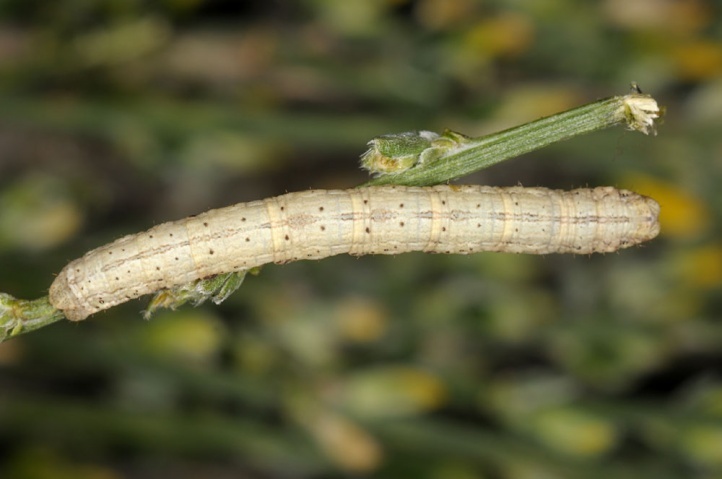 The caterpillars are polyphagous, according to literature. They seem to have a strong preference for Fabaceae according to own observations. 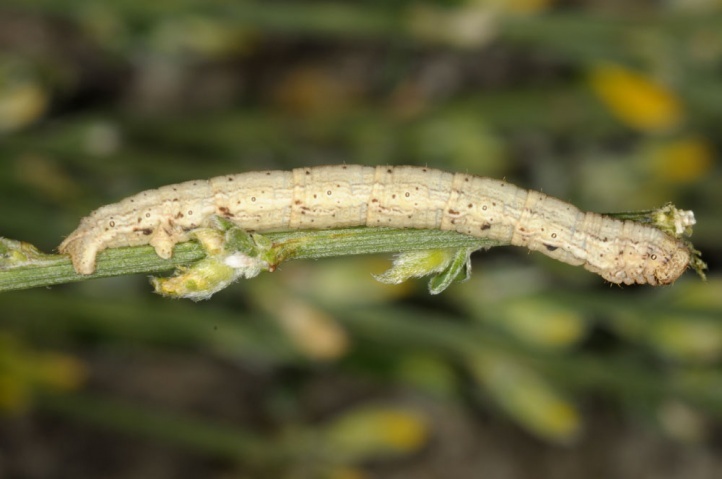 I found many larvae in the Provence on Genista scoparius (April 2011). Selidosema taeniolaria inhabits broom slopes, grasslands and heaths with broom stands, clearings in the dry forest, maquis and other Mediterranean habitats. I found the caterpillar on broom bushes on the edge of a grassland with Pyrgus cirsii and Pyrgus onopordi at Lac de Ste. 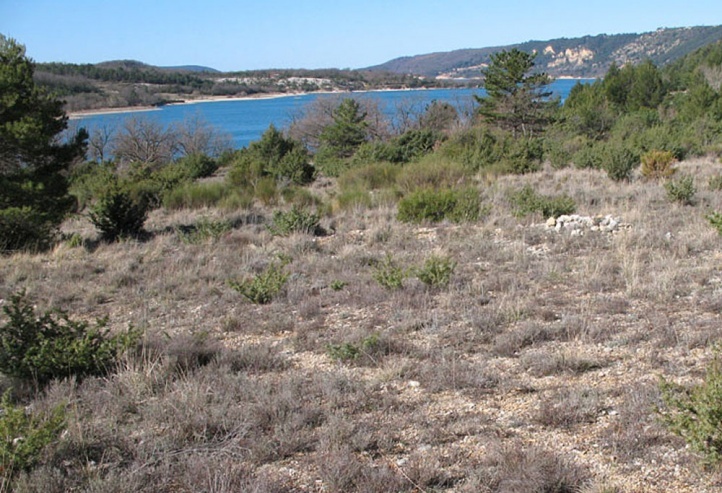 Croix (Verdon area). 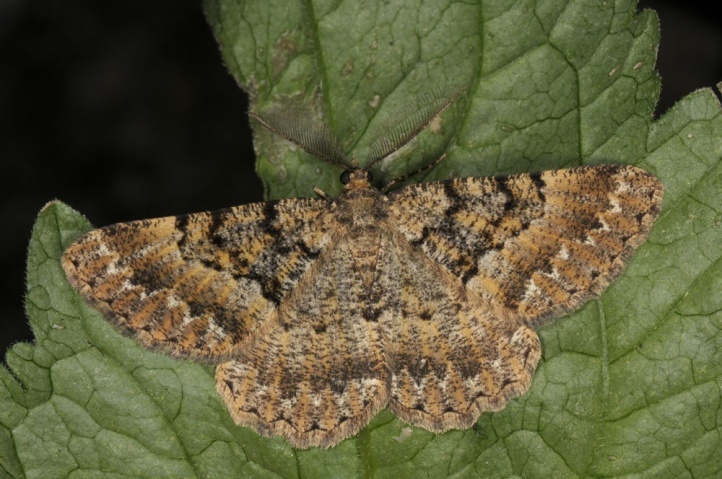 The caterpillar overwinters and is mature in late April or in May. It feeds also open during the day on the broom bushes. 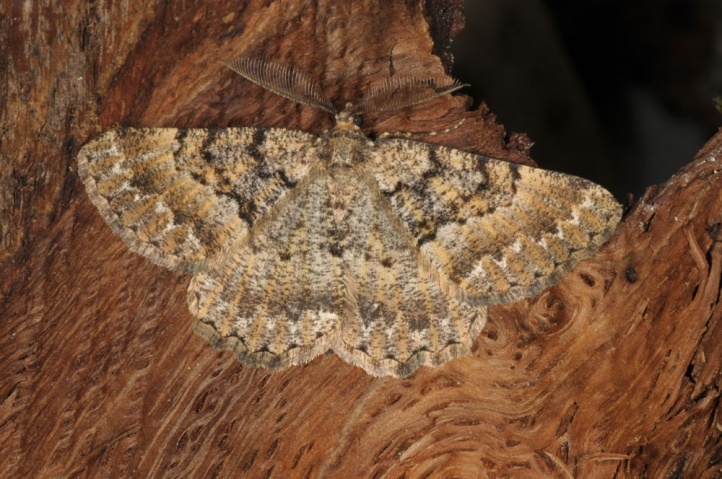 The moths fly not until late July/early August to late September. Selidosema taeniolaria occurs in Southern Europe (e.g. southern half of France) and largely absent further north (missing completely north of the Alps).